At Berean Christian School, we understand that we are helping to raise up the next generation of young men and women who can impact their world for Christ. Athletics is a way that students can learn important team-building skills, as well as life lessons, including how to win with humility and lose with grace. Athletics also help students learn the importance of working together to achieve a goal. Another way that our athletic program serves the student body is that it helps teach them how to maintain proper care of their bodies through physical activity. We believe this contributes to their physical well-being and development. Berean also offers the option of co-op athletic programs. For students who wish to take part in a sport that our school doesn’t currently offer (including football, softball and baseball), we have a co-op arrangement with Gibbs High School so that our students may participate in those sports. 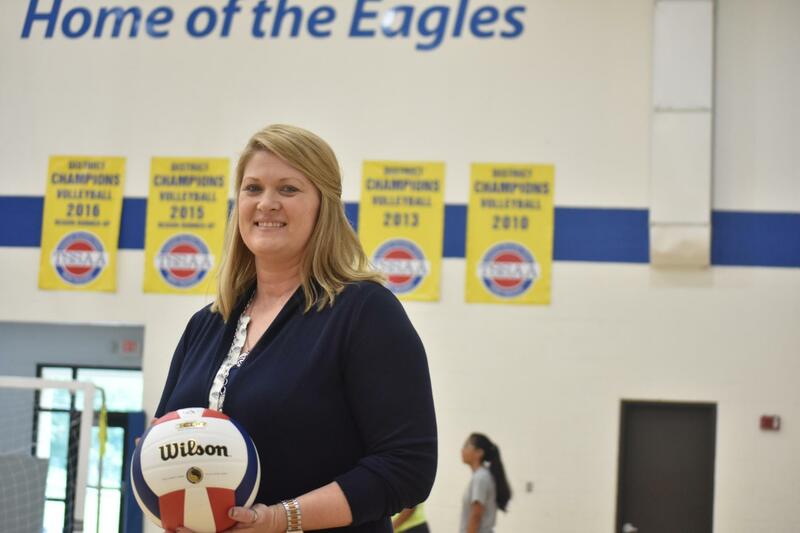 We have an athletic committee that is made up of faculty and parents who are passionate about serving the student athletes and helping to support the athletic program. This committee meets every 2 weeks and is instrumental in promoting the goals and values of our school through athletics. Berean Christian School offers athletic opportunities for all children from kindergarten through high school. Whether it’s learning the basics of soccer in Coach Mike’s elementary soccer camp, or competing against area schools in varsity basketball, we offer a wide range of sports. 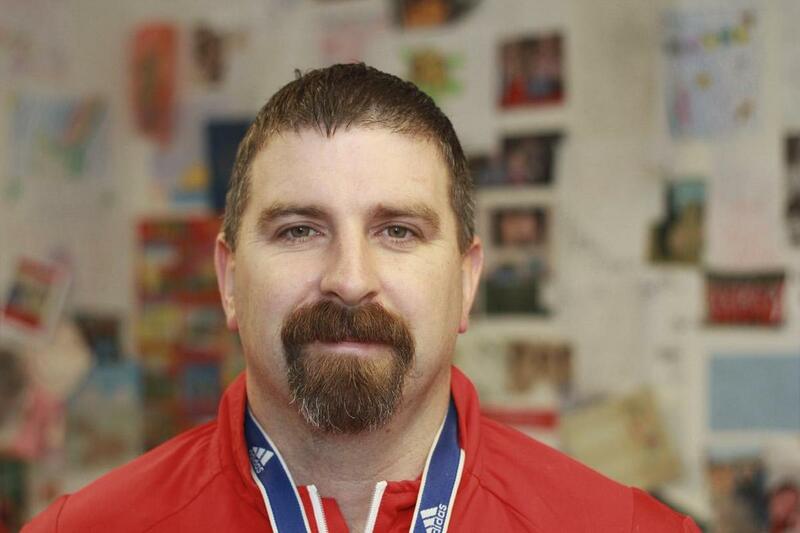 Bio: Mike McDonald (Coach Mike) attended John F. Kennedy School in Hernel, Hempstead, England and West Herts College in Watford, England. As a former professional soccer player, he has worked at Pendley Manor, River Island Football and even done some television commercials. He moved from England to Morristown, Tennessee, in 1996. Shortly thereafter he felt the tug of the Holy Spirit, and in 1999, he found the Lord’s salvation. That same year Mr. McDonald married his wife Lori. They have three children, Ellie Ann, Livy Lea and Maxwell. 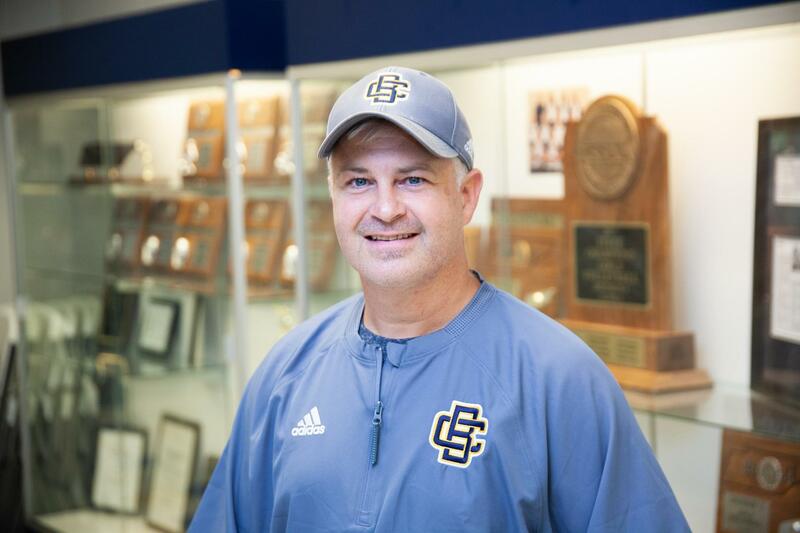 In addition, to serving as the PE teacher, Head HS Boys soccer coach at BCS, McDonald also coaches soccer in Morristown and around Tennessee. His interests include soccer, travel, spending time with God, family and church. We are proud of our athletic program here at Berean Christian School. Most of our sports teams play their games at our on-campus facilities. 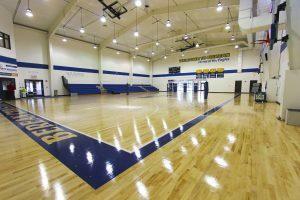 Our athletic facilities include a full-sized gymnasium that is used by our school’s P.E. classes, as well as for volleyball, basketball, and indoor soccer. 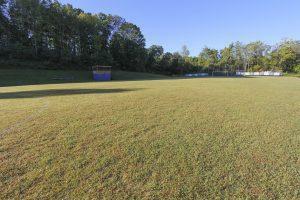 Berean also has a soccer field where our middle and high school soccer teams play. Our athletic program teaches students how to maintain proper care of their bodies through physical activity, which contributes to their physical well-being and development. We have a weight room to offer our athletes opportunities for training and conditioning. Our cross country teams practice on campus, as well as at various local parks and other facilities. Meets are held around Knoxville at a variety of locations. Berean’s swim team has access to the swimming facilities at the University of Tennessee for training and meets.